Have you ever had a friend that was more envious of you, than proud of you? Why not just cut that friend off? Well, because that would be too easy, and easy is not fun. As the old cliché goes, "If I can't have you, no one will." 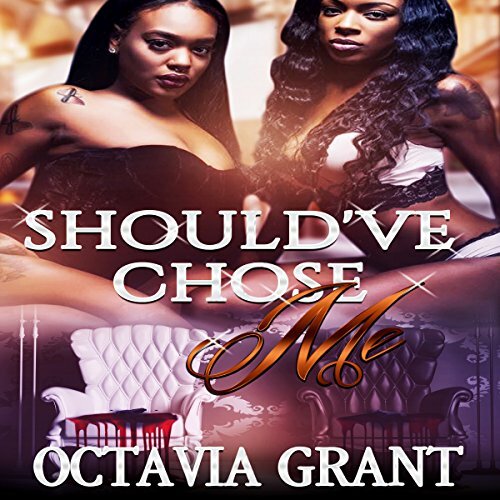 This couldn't be more true as Kelli attempts to rid her best friend Symone of everything she loves, just to settle an old debt that Symone is not even aware exists. Kelli made it her business to become Symone's best friend as teenagers, simply because she knew a secret that no one, except the original parties involved, knew about. Now nearly 20 years later, "Operation Destroy Symone" is well under way. Will Kelli succeed in destroying Symone, or will her hard work backfire? If you have any questions about this product by True Glory publications, contact us by completing and submitting the form below. If you are looking for a specif part number, please include it with your message. By Brand: Buck 50 Productions, LLC and Blackstone Audio, Inc.